Protesters hold signs protesting genetically modified crops outside the state capitol in Denver Saturday. KUNC's Luke Runyon reports from the steps of the Colorado statehouse. Anti-GMO protesters wave signs and flags at the state capitol. In Denver, roughly 500 people protested at the steps of the Colorado statehouse, where speakers took the microphone for more than two hours, proclaiming the dangerous side effects of genetically modified foods. Protests were also planned in Boulder, Fort Collins, Durango, Estes Park, Aspen and Colorado Springs. 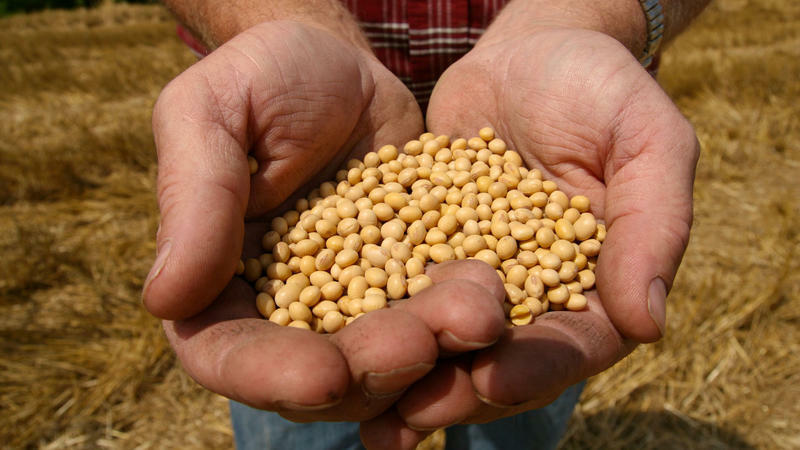 The rallies were part of a global effort called, “March Against Monsanto,” the large Missouri-based seed corporation. “So where do we stand right now? We have a political establishment that has bought into the hype of GMO food and big agriculture,” Alan Lewis, director of special projects for Colorado-based Natural Grocers and Vitamin Cottage, told the crowd. Monsanto on Saturday told the Associated Press, that it respects people's rights to express their opinion on the topic, but stood by its seeds, saying they improve agriculture by helping farmers produce more from their land. Labels on genetically modified foods are not required by the U.S. Food and Drug Administration, but recently organic food companies have pushed for all foods that contain genetically modified ingredients be labeled as such. This past week, the U.S. Senate overwhelmingly rejected a measure that would allow states to require GMO foods to carry a label. Most speakers at the Denver rally followed a general list of demands. Protesters called for more independent research on the potential health effects of genetically modified foods and consumer labels for foods that contain genetically modified ingredients. Organizers say more than 250 cities throughout the world held similar protests. 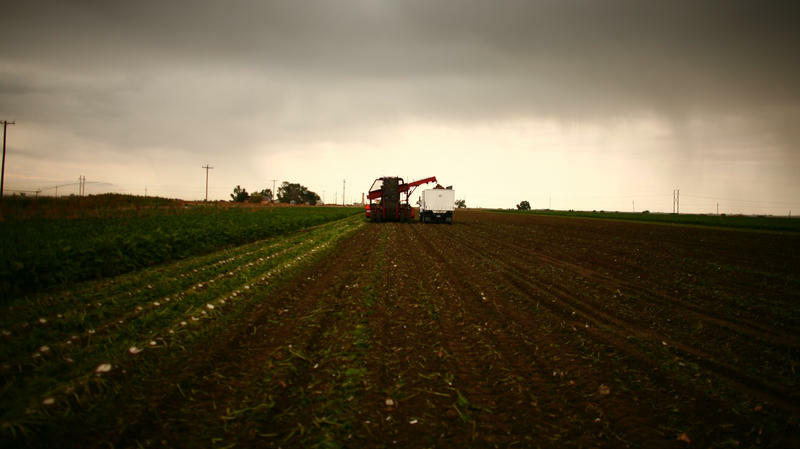 The U.S. Supreme Court ruled unanimously Monday that when farmers use patented seed for more than one planting in violation of their licensing agreements, they are liable for damages. Billed as David vs. Goliath, the case pitted an Indiana farmer against the agribusiness behemoth Monsanto.